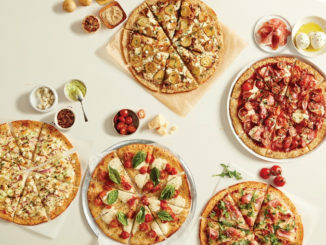 Boston Pizza is teaming up with the upcoming stop-motion animated adventure comedy film Missing Link to offer fans a chance to win a $5,000 Family Adventure Getaway. 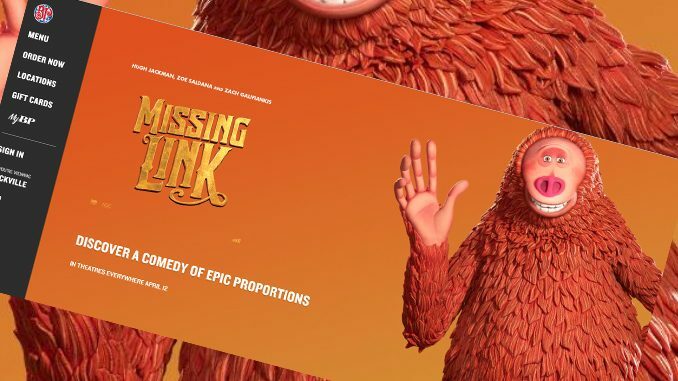 Starting April 12, 2019, check out Missing Link in theatres nationwide and bring back your movie ticket to any participating Boston Pizza location for a $2 Kids meal and a chance to win. 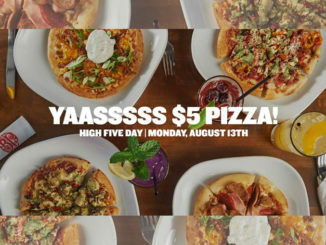 Save your movie ticket and head to your local Boston Pizza. 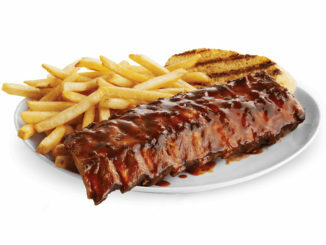 Redeem your Missing Link movie ticket for a Kids Meals starting at just $2. Use your skills to colour in a Missing Link photo and leave it with your server for a chance to win a $5000 Family Adventure and other great prizes.